Find huge deals in Koblenz, Germany that you may book now & pay later! 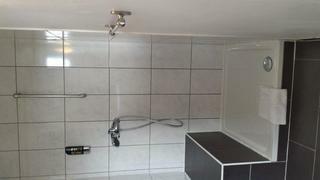 Best prices for in Koblenz, Germany. A dream vacation for you and your family, guaranteed by our travel consultants. 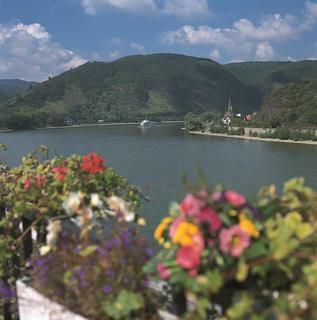 For members-only deals, we recommend using the new filter for deals in Koblenz, Germany. The Hotel has a fresh, contemporary design with comfortable rooms. It offers easy access to Old Town, the exhibition hall and Deutsches Eck monument. In the lobby vending machines with drinks and snacks. The hotel is near the roundabout Saarplatz and is well connected by public transport. At only 120 meters to a bus that arrives at the main train station in Koblenz in 8 minutes. The Hotel is also the ideal base for exploring the surrounding countryside with its beautiful vineyards. 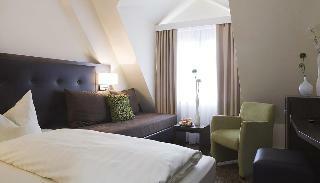 This charming hotel is located in Koblenz. Cityhotel Kurfurst Baladiun features a total of 57 bedrooms. Pets are not allowed at this accommodation. 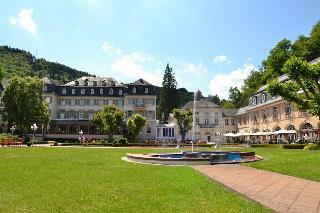 This lovely hotel, which can be found in Boppard am Rhein, is a great option for families. The establishment comprises a total of 22 snug units. Guests may take advantage of the Wi-Fi connection on public areas. Parkhotel Bad Bertrich Mosel is not a pet-friendly establishment. Those seeking peace and tranquillity will find their best accommodation option at Parkhotel Bad Bertrich Mosel with plenty of health and wellness options. 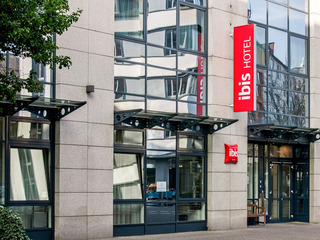 The ibis Koblenz City Hotel is located at the heart of the city and offers bicycle hire. It boasts 106 contemporary air-conditioned rooms, many of which have Wi-Fi as do the public areas. You can surf the net and check your emails for free at the iPoint in thelobby. Our reception is always open. Our extensive breakfast buffet is served from 4am to 12 noon, while snacks and drinks are available 24/7. You can safely park your car in the garage. This comfortable hotel is set in Koblenz. The 31 welcoming guests rooms offer a perfect place to relax at the end of the day. Weinhaus Grebel is not a pet-friendly establishment. 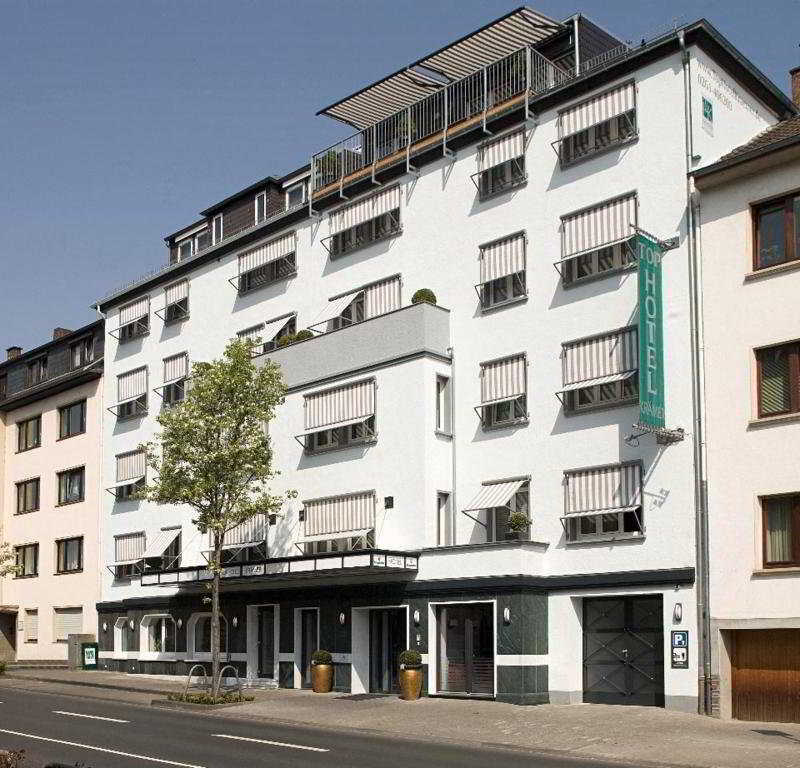 This lovely hotel is situated in Koblenz. A total of 27 guests rooms are available for guests' convenience at Haus Bastian. This is not a pet-friendly hotel. 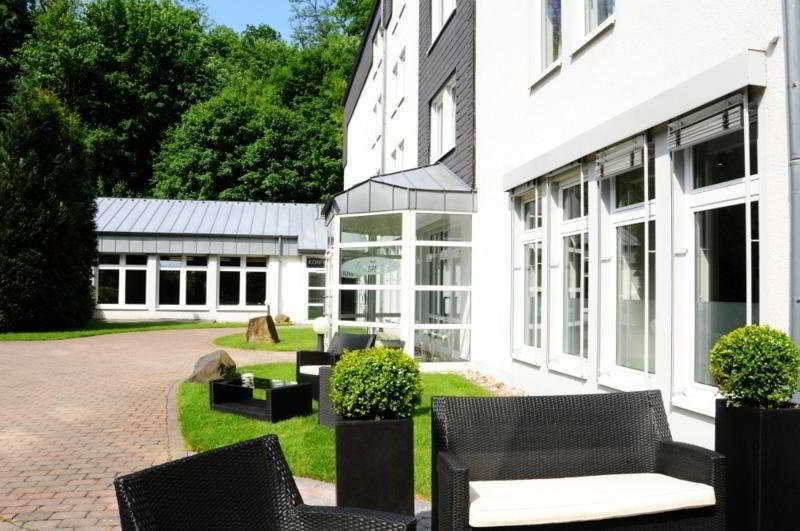 This lovely hotel is in Limburg an der Lahn. The 272 welcoming rooms offer a perfect place to relax at the end of the day. Those who dislike animals may enjoy their stay, as this establishment does not allow pets. 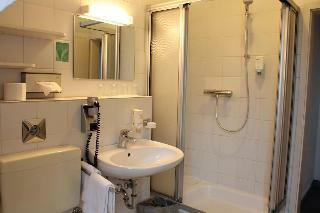 This 4 star hotel is located in the city centre of St Goar and was established in 1973. 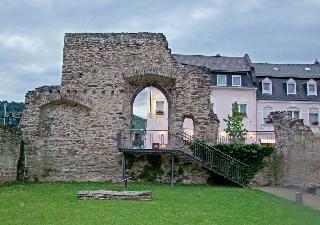 It is a short drive away from the Burg Rheinfels and the nearest station is St. Goar. The Hotel has 3 restaurants, a bar, a conference room, a coffee shop, an indoor swimming pool and a fitness centre/gym. 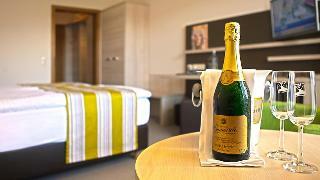 All 63 rooms are equipped with minibar, hairdryer, safe and ironing set. 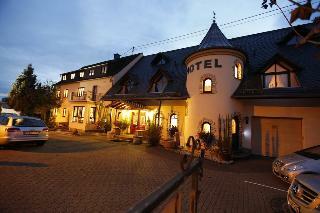 This lovely hotel is situated in Boppard am Rhein. The premises count with 25 welcoming rooms. Gillenfelder Hof is not a pet-friendly establishment. 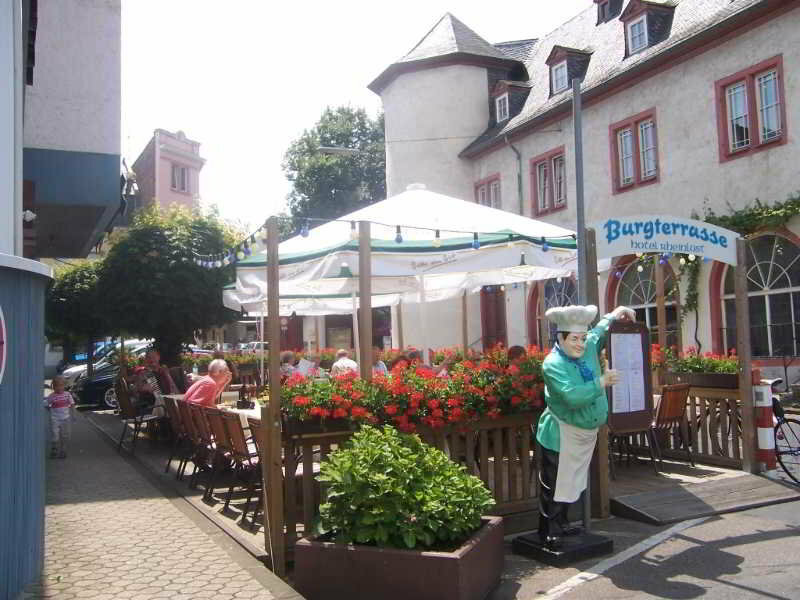 This charming hotel is located in Boppard am Rhein. Landgasthof Eiserner Ritter guarantees a quiet stay as it counts with just 13 rooms. This establishment does not accept pets. 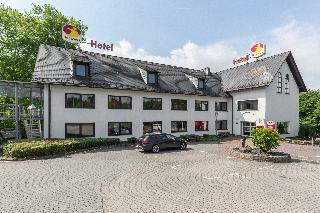 This lovely hotel is situated in Koblenz. With a total of 4 units, this is a nice place to stay. Pets are not allowed at Center Parcs Park Eifel. This charming hotel can be found in Boppard am Rhein. This accommodation does not accept pets. This lovely hotel can be found in Boppard am Rhein. Pets are not allowed at this establishment. 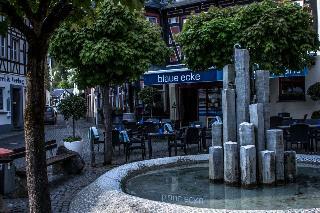 This comfortable hotel is situated in Boppard am Rhein. Pets are not permitted on the premises. This comfortable hotel is set in Boppard am Rhein. City Hotel Hunsrücker Hof features a total of 36 bedrooms. This is not a pet-friendly establishment. This lovely hotel can be found in Koblenz. The property features a total of 28 bedrooms. Visitors will not be bothered during their stay, as this is not a pet-friendly hotel. 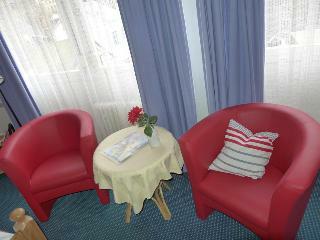 This comfortable hotel can be found in Bendorf. The accommodation features a total of 138 guests rooms. Those who dislike animals may enjoy their stay, as this accommodation does not allow pets. This charming hotel can be found in Boppard am Rhein. The accommodation comprises a total of 21 snug guests rooms. Those who dislike animals may enjoy their stay, as this property does not allow pets. 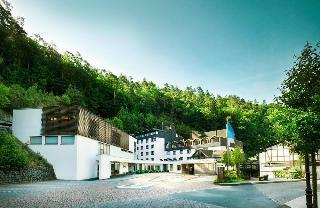 This lovely hotel is situated in Lahnstein. Pets are not allowed at this property. This comfortable hotel can be found in Boppard am Rhein. The establishment consists of 17 accommodation units. Those who dislike animals may enjoy their stay, as this hotel does not allow pets. This lovely hotel is in Bendorf. 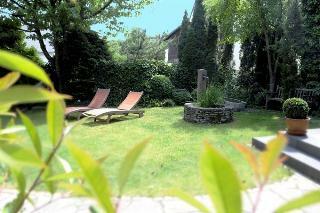 Landhotel Villa Moritz guarantees a quiet stay as it counts with just 11 rooms. This property does not accept pets. 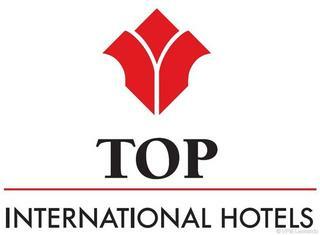 The 3 star superior TOP Hotel Hohenstaufen is centrally located in the heart of Koblenz. We offer 49 modernly designed nonsmoking rooms in different categories which provide any kind of comfort. The Restaurant Mondrian Burger and Co. spoils you with International cuisine. 2 meeting rooms with maximum capacity for up to 50 persons. The hotel has a nonsmoking policy and free wireless internet access is available in all guest rooms and public areas. This comfortable hotel is in Bendorf. Kannenbäckerland features a total of 25 units. Kannenbäckerland is not a pet-friendly establishment. 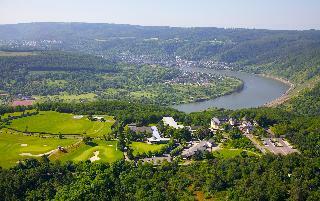 This comfortable hotel is located in Boppard am Rhein. Travellers will enjoy a peaceful and calm stay on the premises, as it counts with a total of 12units. Customers will not be bothered during their stay, as this is not a pet-friendly property. This lovely hotel is located in Koblenz. Visitors will not be bothered during their stay, as this is not a pet-friendly property.